NeoZeo is a technology-based company with a focus on technology innovations on structuring and modifications of porous materials for gas separation and catalytic applications. NeoZeo is focused on utilising unique adsorbents for biogas upgrading. Relying on extensive research experience and the best technological advances, NeoZeo has developed a Biogas Upgrading Module for small- and medium-scale biogas upgrading, e.g. at farms and small municipalities. 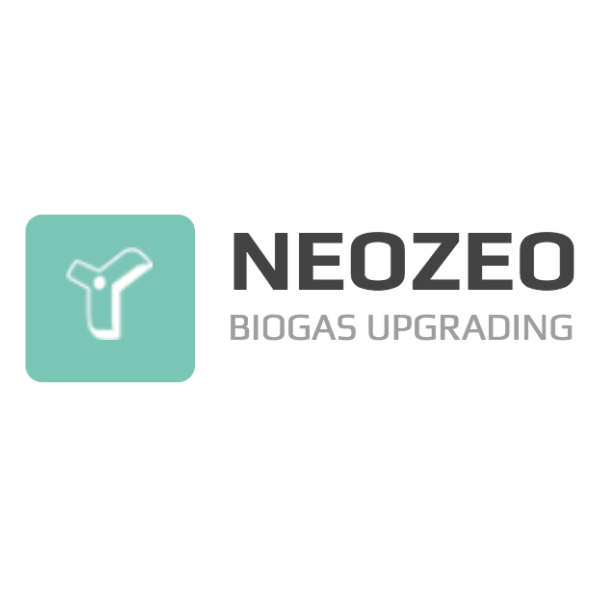 NeoZeo provides new biogas upgrading equipment for the production of high value biomethane – a clean gas vehicle fuel and energy source – from raw biogas produced on farms or from municipal waste.